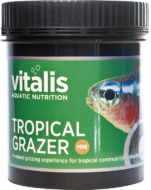 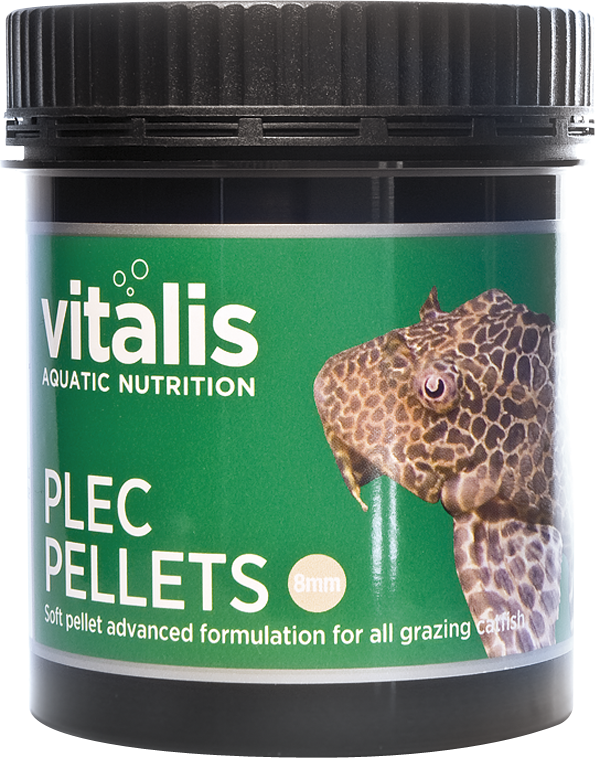 Vitalis Plec Pellets are specifically designed for feeding Loricariidae species. 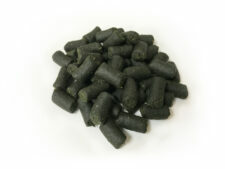 The soft pellet design and unique texture is ideal for the feeding habits of these fish. 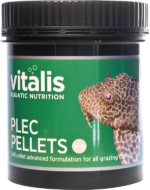 Rich in algae, vitamins and minerals, this highly digestible diet provides the optimum nutrition available to maintain health, colour and vitality. 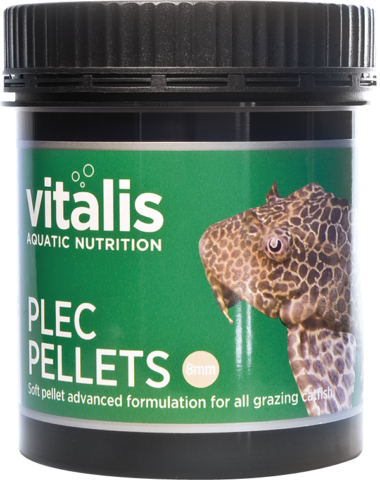 Designed to meet the needs of substrate feeding members of the Loricadiae family, our 8mm plec pellet contains a blend of algae to meet the nutritional requirements of your fish. 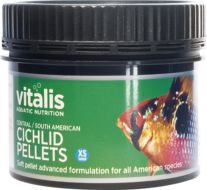 Formulated to promote a natural feeding experience. 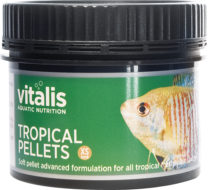 Fish and Fish Derivatives, Derivatives of Vegetable Origin, Algae, Oils and Fats, Minerals, Molluscs and Crustaceans. 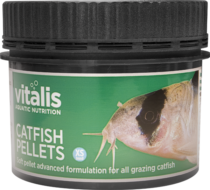 Protein 39.4%, Moisture 25%, Inorganic Matter 17.3%, Fat Content 7%, Fibre 1.5%.